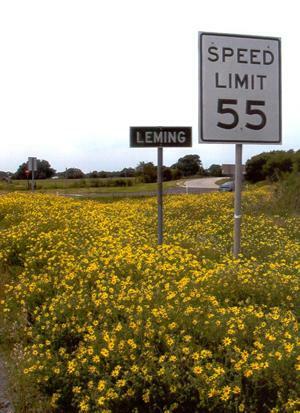 Leming was named after one P.B. Leming when the San Antonio, Uvalde and Gulf Railroad arrived here in 1902. 1913 was a big year for the town. 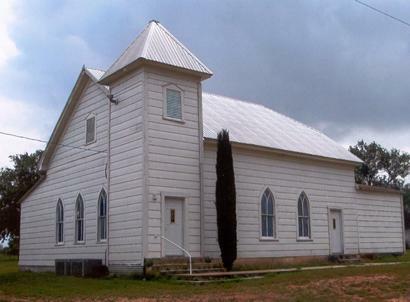 A school opened and the First Baptist Church was organized. 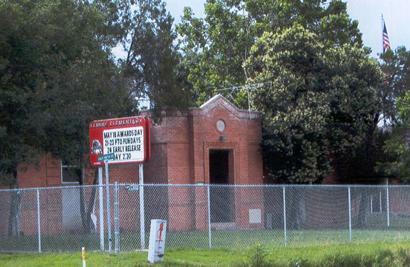 The following year the population was 150 and the townspeople built a brick school. The population declined and finally settled in at about 100 residents during the 30s. It increased to 250 in the last years of that decade and remained there for the next 50 years. It has added a few more people in recent years, bringing it up to 268. 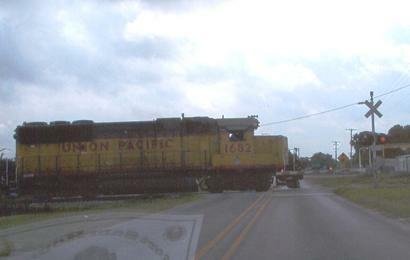 Train passing south through Leming.